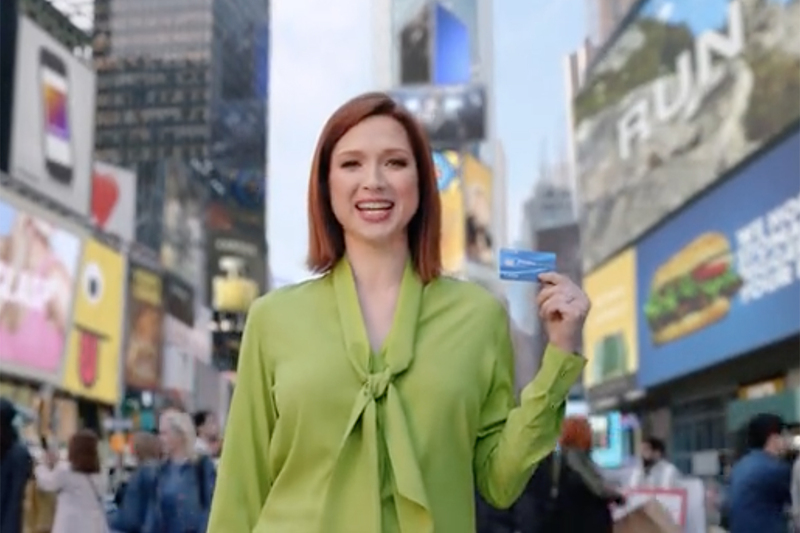 Chase has teamed up with James Corden for a new content series promoting its Sapphire Reserve credit card, in which the ubiquitous "Late Late Show" host explores experiences that are shaping the "future of travel." 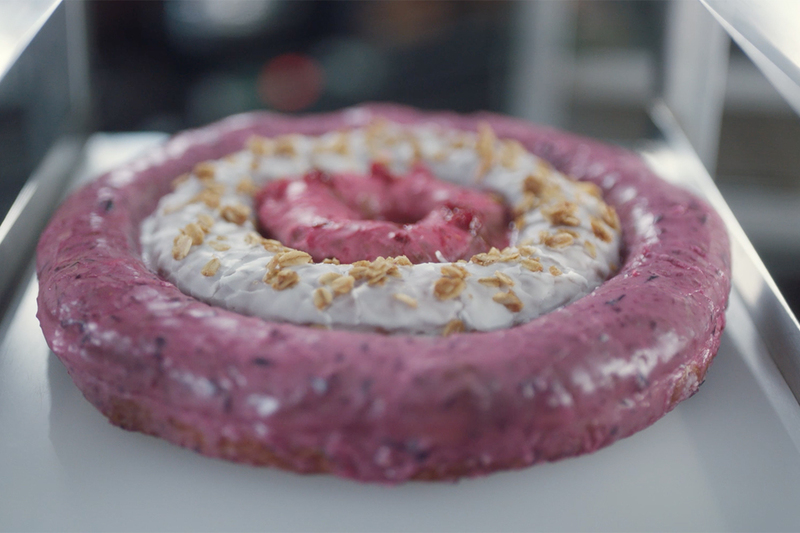 The first film in the series, by Droga5 New York, sees Corden go foraging in Los Angeles with Michelin-starred chef Mads Refslund, previously of Noma and Acme, whose new restaurant will open in Brooklyn next year. 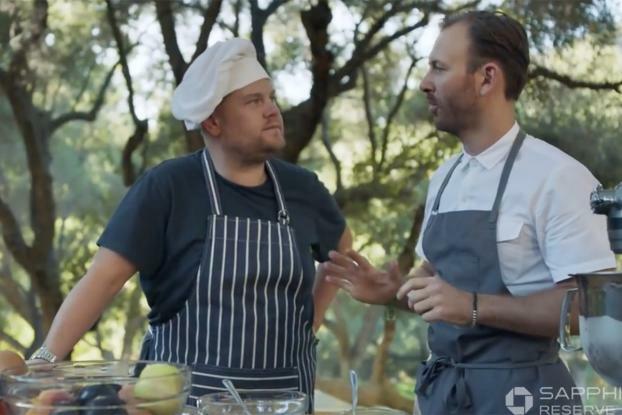 Corden also watches Refslund prepare a meal outdoors using futuristic techniques like liquid nitrogen and cooking in burlap sacks, keeping up his usual witty banter throughout. The light-hearted tone is such that foodies will be intrigued, but it'll also appeal to fans of Corden. Directed by David Gelb at Nonfiction, the creator and director of "Chef's Table on Netflix," the series will in future see Corden visit companies pioneering new experiences in the transportation and accommodation spaces. It is being shown on "Meridian," Vox Creative's new travel site for which Chase Sapphire is the first exclusive partner, as well as on Chase.com and YouTube. 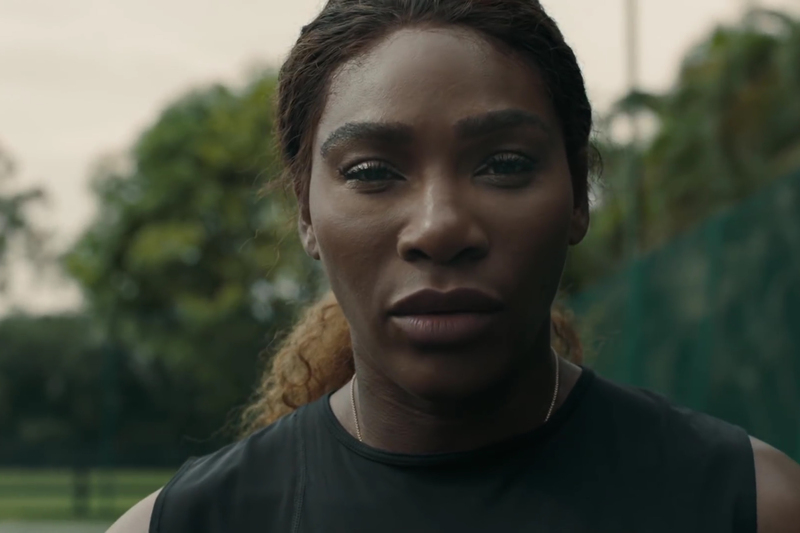 Additional 15- and 30-second versions will run on Condé Nast and Time Inc. digital sites.